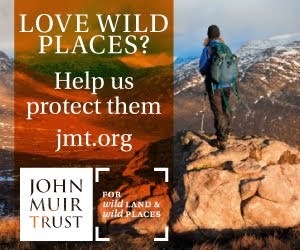 Many, many years ago Cairn Gorm and Ben Macdui were the first hills I climbed in the Scottish Hills and the Cairngorms have been one of my favourite places ever since. 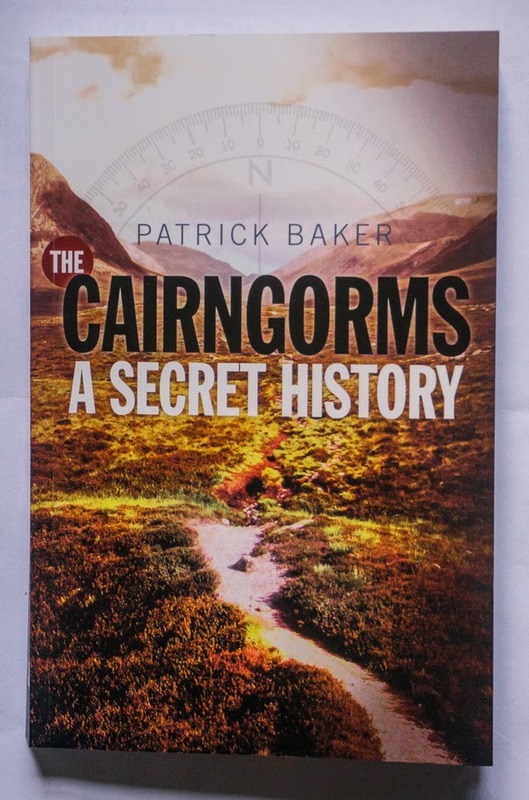 Having lived in the area for over 25 years I know the mountains fairly well, though of course there is much I’ve not experienced and much I don’t know, so I was interested to read this book, which promised a secret history of the Cairngorms. 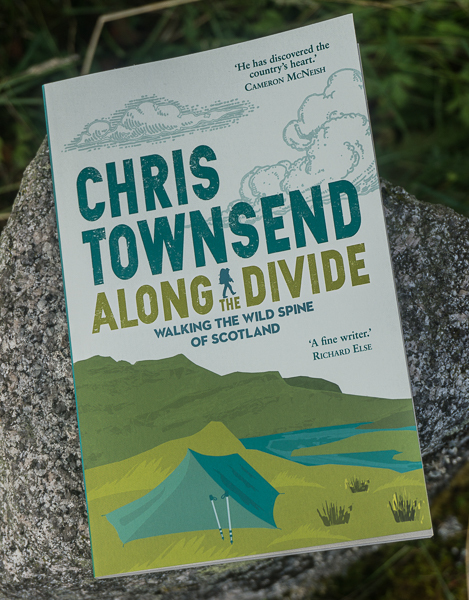 The author describes a series of ventures into the Cairngorms in search of long-gone shelters, traces of gem mining, the remnants of aircraft crashes, the source of the River Dee, the Big Grey Man of Ben Macdui and more. Are these stories secret? Not really. They appear in many sources (quite a few are listed at the back of the book) and I’ve known most of them for years and have visited many of the same places, though not in Baker’s intentional way but more as part of my general wanderings. This is not to detract from the book though, which is entertaining and very readable as Baker mixes stories of his own explorations, not all of which are successful, with the history of the various places and people and vivid descriptions of the landscape. Baker has done much research too and provides many details I hadn’t heard before, especially on matters like gem stone mining that I’ve never looked into. Exploring a landscape like the Cairngorms that doesn’t offer many traces of human passing is an interesting exercise and having these stories gathered together does show that there is a little more history here than might be expected. 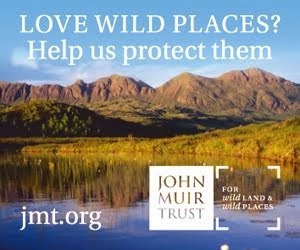 Anyone interested in the Cairngorms or just human involvement in wild landscapes should find this book interesting.